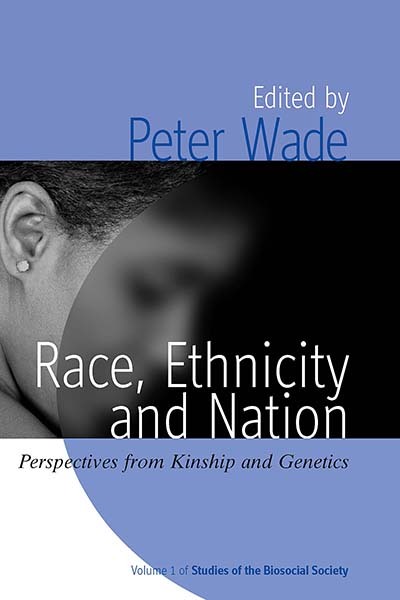 To discuss the perspective of race in contemporary German literature, it is worthwhile to focus on those writers associated with the programmatic efforts of the Afro-Germans, a heterogeneous, biracial group of individuals usually of German and African or African American heritage and born since 1945. In 1984 the late feminist author and scholar Audre Lorde presented a lecture and workshop in Berlin that apparently struck a resonant chord among the biracial women present. Lorde's topic was African American and feminist literature. Allegedly the confrontation with African American literature and history led those present to call themselves "Afro-German" and to record "their-story." The result has been organizational and publishing initiatives as well as a series of texts that include such disparate genres as lyric, film, essay, and rap. Perhaps the most interesting aspect in the evolution of Afro-German literature is the reception of the African American experience. Leroy T. Hopkins, "Speak, So I Might See You! Afro-German Literature," World Literature Today,Volume 69, Number 3, Multiculturalism in Contemporary German Literature (Summer, 1995): 533-538. The rich history of encounters prior to World War I between people from German-speaking parts of Europe and people of African descent has gone largely unnoticed in the historical literature—not least because Germany became a nation and engaged in colonization much later than other European nations. 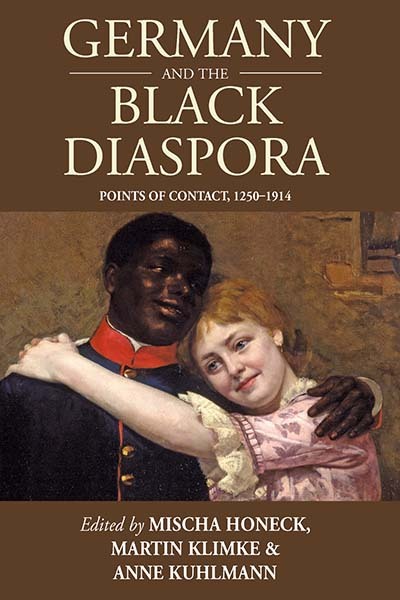 This volume presents intersections of Black and German history over eight centuries while mapping continuities and ruptures in Germans’ perceptions of Blacks. 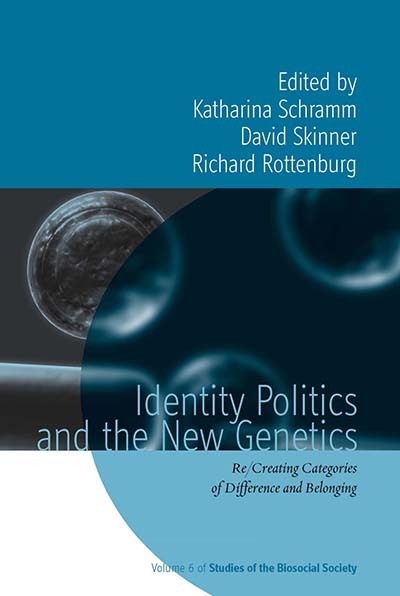 Juxtaposing these intersections demonstrates that negative German perceptions of Blackness proceeded from nineteenth-century racial theories, and that earlier constructions of “race” were far more differentiated. 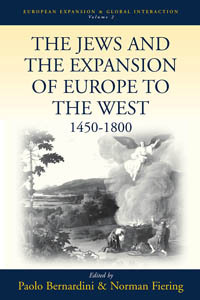 The contributors present a wide range of Black–German encounters, from representations of Black saints in religious medieval art to Black Hessians fighting in the American Revolutionary War, from Cameroonian children being educated in Germany to African American agriculturalists in Germany’s protectorate, Togoland. 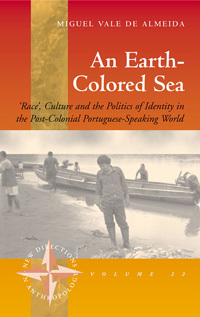 Each chapter probes individual and collective responses to these intercultural points of contact. Salvador da Bahia, once the colonial capital of Brazil, is nowadays the capital of Afro-Brazilian culture. Some tourist brochures call it the ‘Black Rome’, ‘the biggest inheritor of African traditions out of Africa’, and ‘Cradle and home of African descendent traditions (including samba, capoeira and Candomblé)’. Candomblé in particular is often presented as the heart of this Afro-Brazilian culture. The origin of the term ‘Candomblé is unknown, it seems to have appeared in Bahia in the first half of the nineteenth century in reference to parties of slaves and freed slaves (sometimes in the plural, Candomblés), and also in connection with the practice of sorcery (feitigaria). Some sources presumed that these activities had an African origin; the newspapers often complained about the noise of drums at Candomblé parties, and the charlatanism of the sorcerers; but from very early on, people of all social groups, origins and races came to the parties and made use of sorcery. For the editor of a newspaper in 1868, ‘these absurd Candomblés are so rooted, that I do no longer admire seeing Black people involved, when White people are the more passionate devotees of the cause’. Of course, few among the white or almost white upper classes would publicly acknowledge their participation: to do so would be an embarrassment. Now and then the police disbanded the Candomblés and the sorcerers were put on trial, their instruments confiscated as ‘weapons of sorcery’. Nonetheless, it seems that Candomblé was never just an exclusive, secretive and resistant African affair: the sorcerers often had powerful patrons, people from across Bahian society took part in it. In fact, the sorcery of Candomblé was seen by many as the hidden force dominating the city, and writers like Marques or Joao do Rio affirm that ‘we are all ruled by the sorcerer’. But when newspapers today talk about Candomblé, they do not denounce evil sorcery and outrageous parties. Instead, Candomblé is praised as African religion and cultural heritage. The objects of Candomblé are presented in museums as works of art. Participating in Candomblé is not an indignity, but something to be proud of. Intellectuals and politicians make their attendance at and even their participation in its rituals, both public and official. Gilberto Gil, musician and Minister of Culture, is also a ‘lord’ (ogan) in a Candomblé house. How did Candomblé go from Sorcery to National Heritage? How did Candomblé become ‘Culture’? This question has not been properly addressed until now. Since its very origin, the literature on Candomblé has been obsessed with demonstrating the African origins and continuities of its rituals and myths. This tradition of studies, what I will call ‘Afro-Brazilianism’, has built an image of Candomblé as a ‘microcosmic Africa’ (Bastide 1978c), where the philosophical and artistic essences of the continent are preserved. This book starts trom a different point: the question is not if this culture is ‘authentic’ or a ‘fiction’, but how Candomblé has become Afro-Brazilian culture. Encompassing these two discourses, we will see how Afro-Brazilian culture is neither a repressed essence nor an invention, but the outcome of a dialectical process of exchange between the leaders of Candomblé and a cultural elite of writers, artists and anthropologists in Bahia. In this dialectical process the cultural and artistic values of national and international anthropologists, intellectuals and artists have been synthesised with the religious values of Candomblé, generating an unprecedented objectification: ‘Afro-Brazilian culture’. At the same time, the leaders of Candomblé have recognised their own practice as ‘Culture’, and have become the subjects of their own objectification. 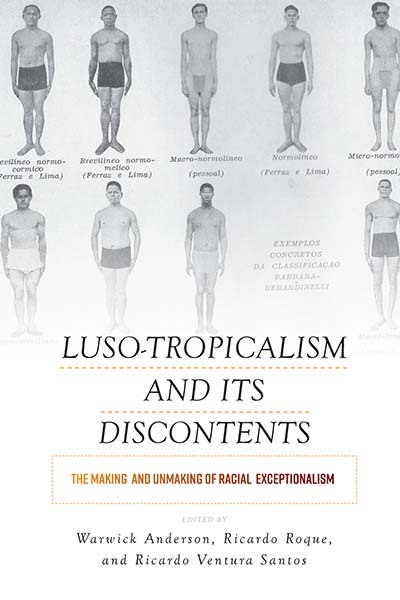 The impasse between affirmative and critical views on Afro-Brazilian culture is a result of their rigid and incompatible notions of ‘culture’. For the Afro-Brazilianist tradition, African culture is an original, unchanging ‘system of representations’ that has resisted slavery, and which is ritually re-enacted in Candomblé. For its critics, this notion of ‘culture’ is a fixed image, a false projection of imperialist reason: Afro-Brazilian culture is just a masquerade that hides the racial inequalities of Brazil. But a culture is neither a fixed ‘system of representations’ nor a rigid ideological projection. Cultures are always in construction: they are not immanent and self-contained, but transient and relative historical formations. And yet, this does not mean that they are just artificial and false constructions. After all, what is the problem with ‘culture becoming a thing’? Cultures are indeed the result of histories of objectification—processes of recognition of identity and alterity. But processes of objectification cannot be reduced to reification. Objectification does not preclude politics, but in many ways it is the precondition of any meaningful social action: it is precisely because culture is objectified that it can be discussed, used and appropriated by social actors. 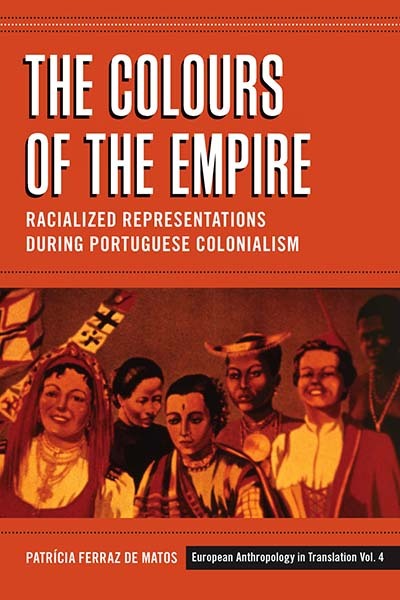 This book will describe this process neither as resistance nor masquerade, but as a historical transformation of practices, values and discourses: a cultural history. On the one hand, it is unquestionable that many African traditions are present in Candomblé; nevertheless it is also true that its ritual practices have incorporated the history of Brazil in what has been called ‘syncretism’. On the other hand, intellectuals have objectified Candomblé as Afro-Brazilian culture. But this objectification is not just an ideological fixed image, a reification: it has been actively appropriated by the people of Candomblé, who have assumed the discourses and practices of Afro-Brazilian culture as their own. This process of appropriation can be understood in very similar terms to religious syncretism; in a way it has been a ‘syncretism of Culture’. The case of Saint-Domingue’s Sephardim illustrates that the story of Jews in Europe’s expansion westward is about more than the survival or mutation of deeply rooted family traditions. 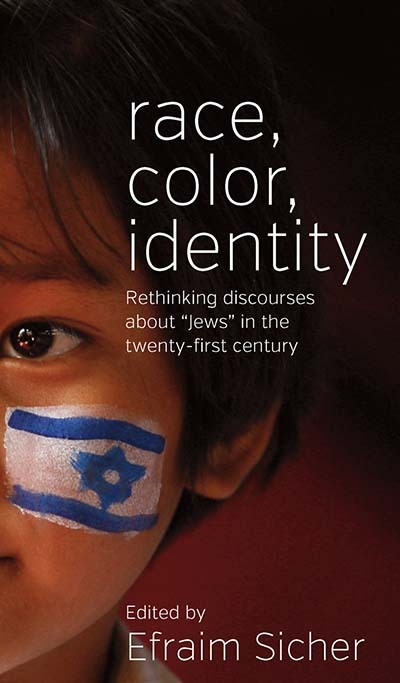 Old World questions about Jewish political identity did not disappear in the Americas. Rather, these persistent issues forced colonists and their children born in the New World to reconcile European philosophies with American conditions. In the case of the largest slave colony in the Caribbean, Saint-Domingue’s Jews helped translate emerging French nationalism into an attack on racial prejudice that eventually produced the Haitian revolution. By raising complex issues of national identity and citizenship in French America after 1763, Sephardic merchants and planters provided a model for another group whose place in colonial society was equally ambiguous: Saint-Domingue’s free people of color. In the mid-1780s, the self-proclaimed leaders of the colony’s “mulattos” adopted many of the techniques that colonial Jews used to fight for legal rights. Their challenge to a racial hierarchy that had only recently acquired full legitimacy threatened the ideological basis of plantation society. By 1791 political and military struggles between colonial “whites” and “mulattos” had become so vicious that a great slave rebellion was possible.